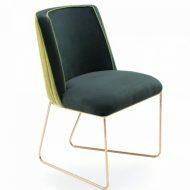 The Apollo Side Chair feature Sled metal base. 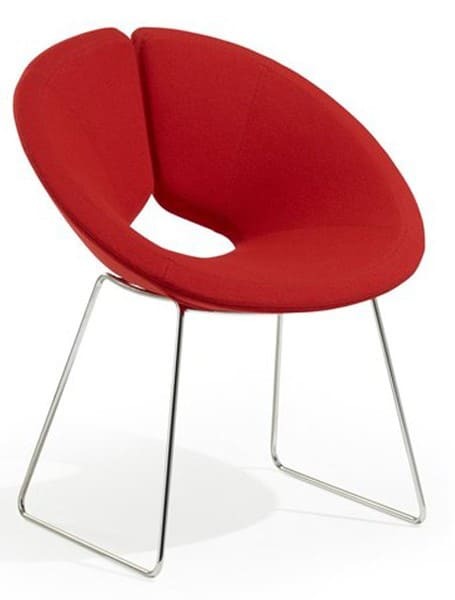 It is fully upholstered in any Fabric, Faux Leather or Leather. 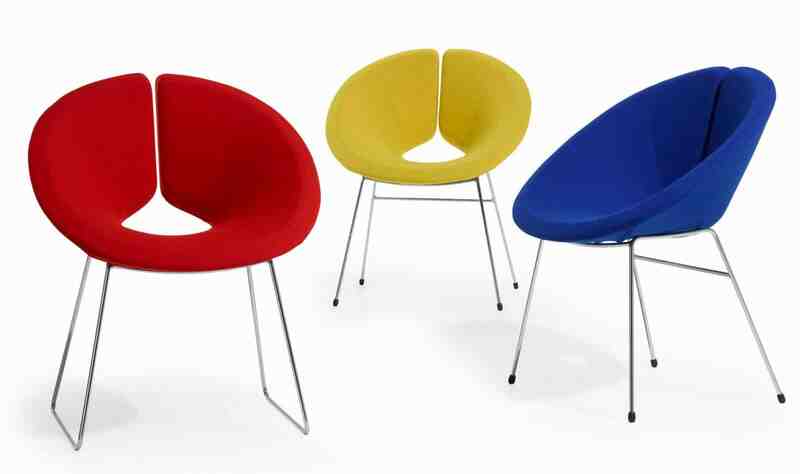 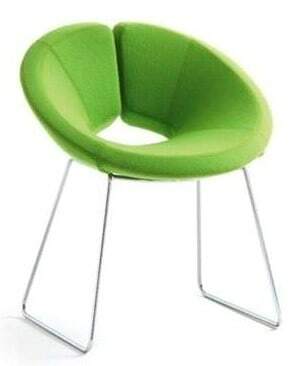 Optional with 4 leg metal base or swivel at extra cost.